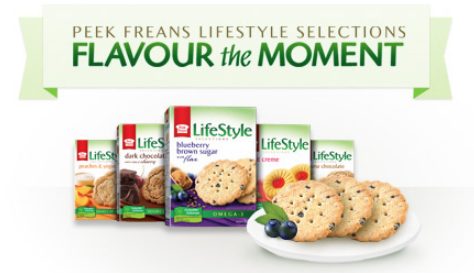 Buy your favourite cookie and then try one of their other delicious flavours. Buy One Get One Free (BOGO) Peek Freans Lifestyle cookies coupon. Coupon will arrive in the mail in 4-6 weeks.